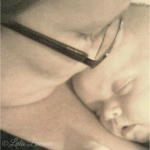 Back when I started Experiencing Parenthood in January 2015; I wrote a post on the ‘pressures of when our child should…’. In summary, it was a post about parents pressuring other parents that their child should hit certain developmental milestones at certain times and when they don’t, parents get that judgemental ish that parents so lovingly give to other parents. 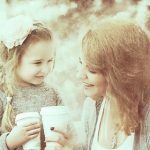 I wanted to re-write it, update it if you will; but instead, it prompted me to write this post – MY kid is NOT your kid. (1) My kids were late “bloomers” in many areas and it didn’t phase me much (except when those Judgy McJudgerson people had something to say). 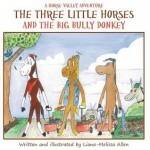 (2) Every kid is different. I am not here to judge you, your parenting style or your kids on their development. Not my job. Blake had a pacifier until the age of 2 when the doctor basically demanded we get rid of it. (Unfortunately, we listened and we took it away from him.) Addy had hers until right before her 3rd birthday. She gave it up willingly. Both of them are fine. Addy has some spacing issues with her teeth, but as her parents, that’s our issue. No one else. Your kids is 4 or 5 and still sleeps with a pacifier? Are they healthy? Are they happy? Do they sleep better at night with it? Cool. That’s your prerogative. I mean really, have you ever met a school aged child who used one at school? I haven’t. Kadenn and Blake didn’t potty train until 3 1/2 years old. Addy was 3. Your kid was over 4 when they finally potty trained? It’s okay. Are they healthy? Then don’t worry about it. The only time I would voice concern would be asking if you told their primary care physician (only because I know it can be a physical, mental, or emotional issue.) But if your doctor isn’t considered – no one else should be either. 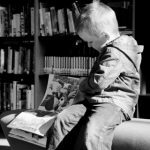 Have you ever met a school aged child (an atypical school aged child) wearing diapers or pull-ups? Likely not. Your kids didn’t co-sleep or bed share? Okay. That’s fine. I won’t judge you, you don’t judge me. I am certain that she will eventually outgrow her “need” to sleep with me at her own time. Is she ready? Probably. Will I do it? Nope. Not unless she asks me to go to school sooner rather than later. I am a firm believer of letting them be kids as long as they can and starting kindergarten with her “class” and not early is not going to hinder her. Should you choose to test your child in early and have them start school early – that is on you. If that is a fit for you and your family and your child – great. It’s not for us. 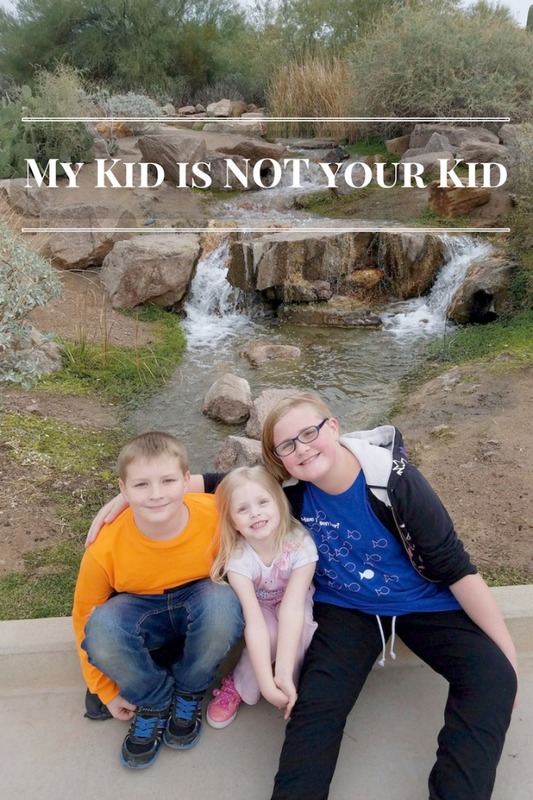 My point is that my kids are my kids. I will raise them as I see fit and not worry about the judging or when they should be doing something. You shouldn’t either. Do not compare your kids to another kid. 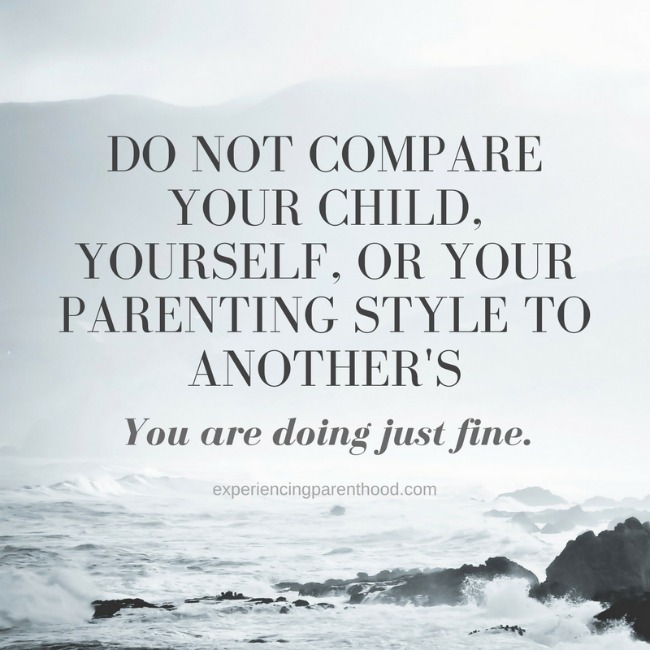 Do not compare your parenting style to another’s. Do you. Do your family. So long as your family is happy, healthy, and loved – you are doing just fine.